other puppies by her long beautiful head and big white mark on her chest. 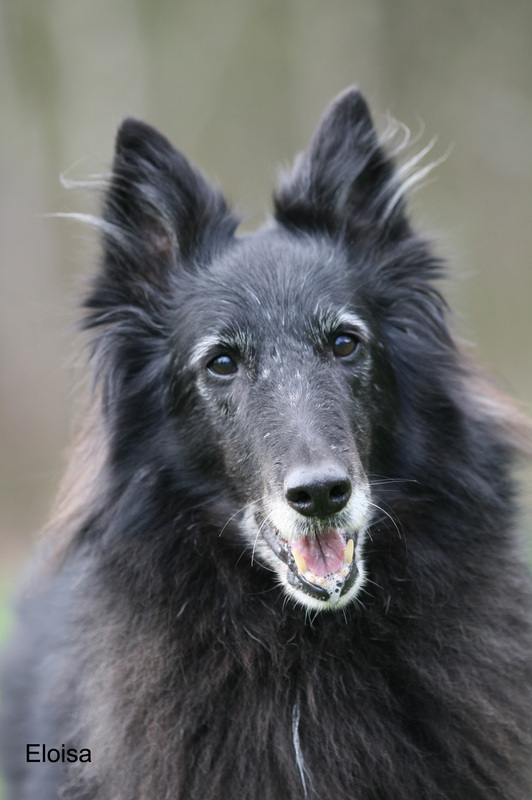 she was the first Finnish belgian, who took part of world biggest dog show, Cruft in England. sensitivity for gun shots, but she was not afraid of them. Sintti has been mother for two Wintergame litter: N- and O-litters. She has been excellent mother dog, like her own mother Mila. messenger dog, who has to have strong nervous and will to fight. Dog sport which is NOT easy!! outlooking in my S-litter and what a working capacity these pups have!! 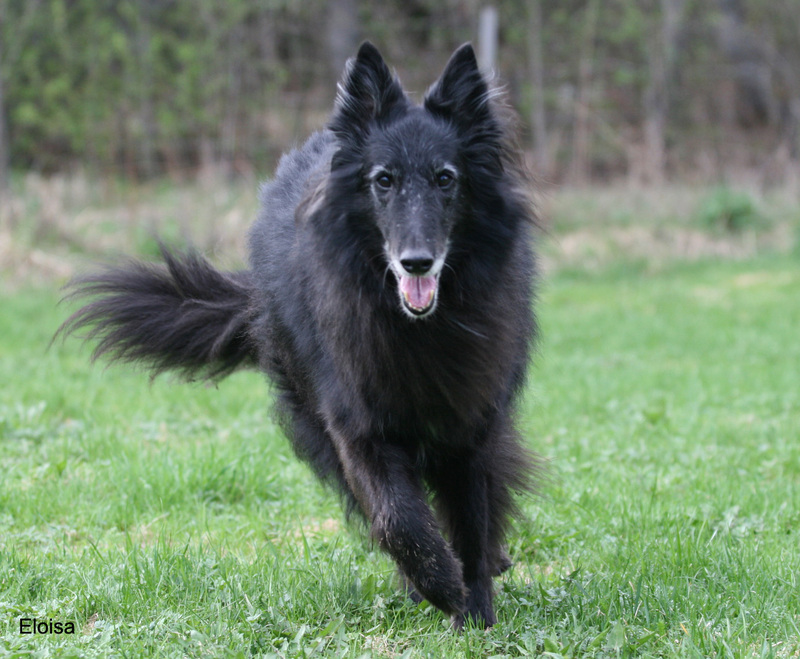 THANKS Sintti, you were world's easiest and most beautiful groenendael!! 27.04.03 Raisio 1 91/197 288 I-result, VK1 1. Sintti was rewarded for the best result of the competition.